This entry was posted in Portraits and tagged Imagine Images, Portrait, portraits on November 28, 2016 by Ross. 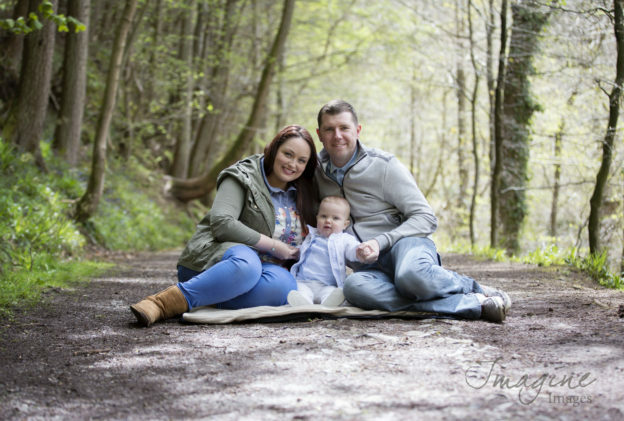 This entry was posted in Portraits and tagged family, Glasgow, Imagine Images, Portrait, portraits, Rouken Glen Park on June 2, 2016 by Ross. 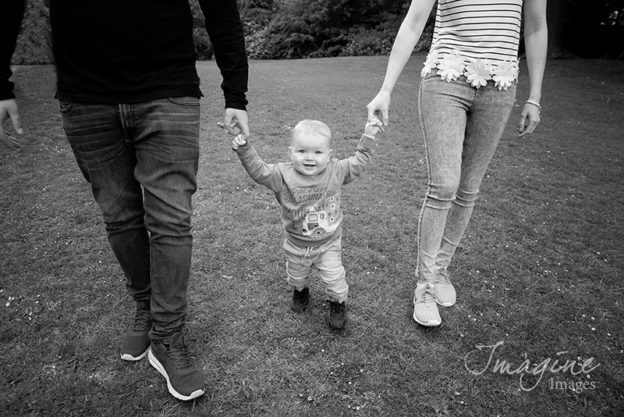 This entry was posted in Portraits and tagged Chatelherault Park, family, Imagine Images, Portrait on May 4, 2016 by Ross. 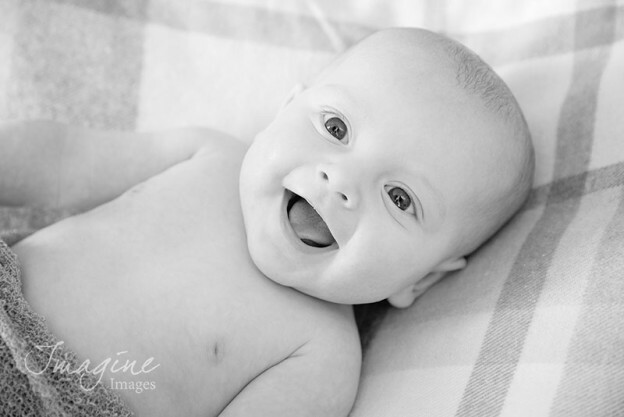 This entry was posted in Portraits and tagged Imagine Images, Portrait, portraits on March 7, 2016 by Ross. This entry was posted in News on March 4, 2016 by Ross. 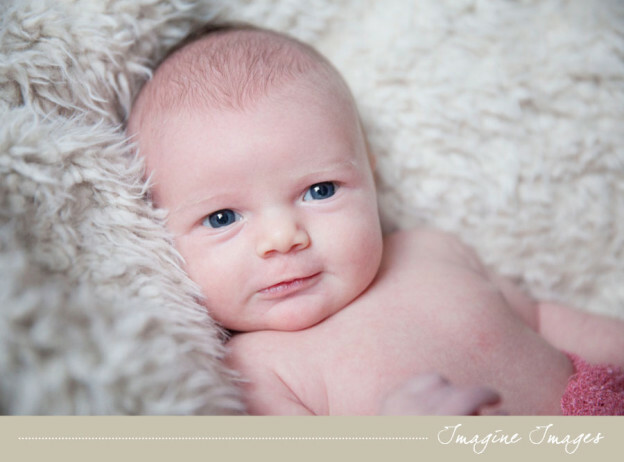 This entry was posted in Portraits and tagged Imagine Images, Newborn, Portrait, portraits on February 17, 2016 by Ross. 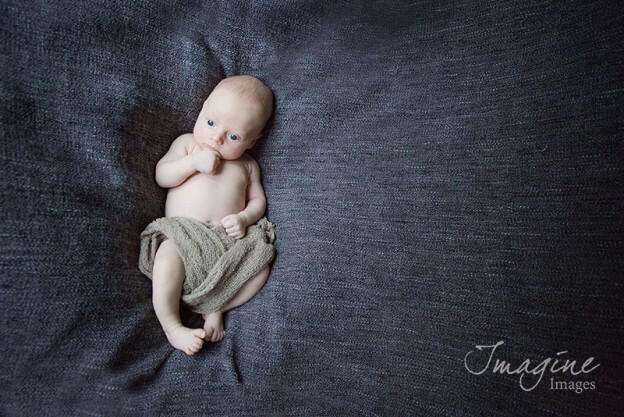 This entry was posted in Portraits and tagged Imagine Images, New born, Portrait on December 20, 2015 by Ross. 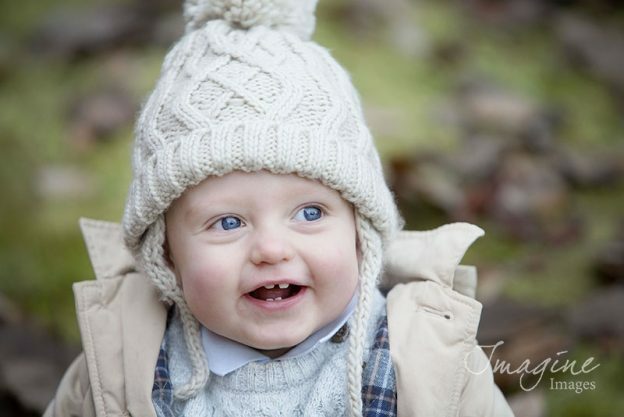 Lovely to meet Jack once again, this time as he looks forward to his first Christmas! 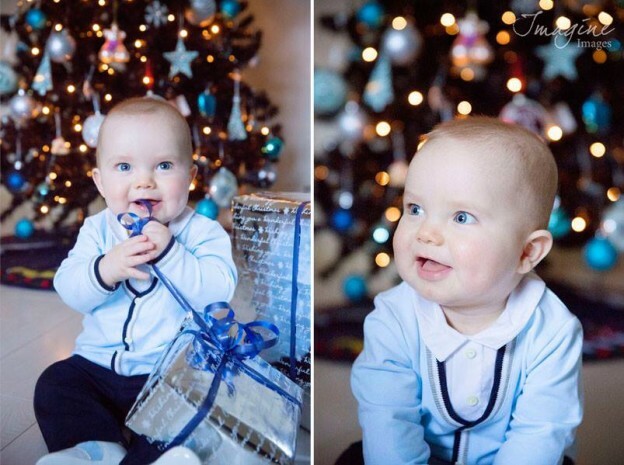 This entry was posted in Portraits and tagged Christmas, Imagine Images, Portrait on December 18, 2015 by Ross. 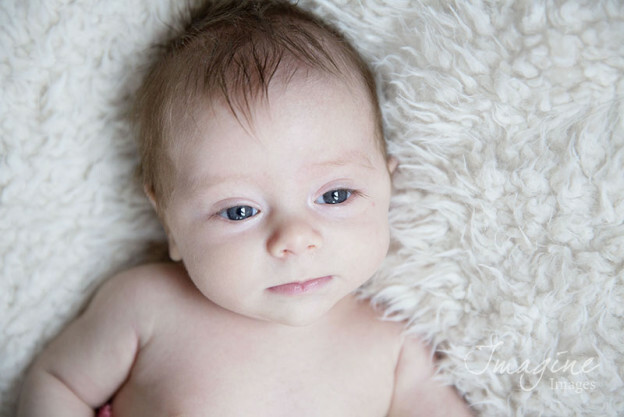 This entry was posted in Portraits and tagged New born, Newborn, Portrait, portraits on November 28, 2015 by Ross.